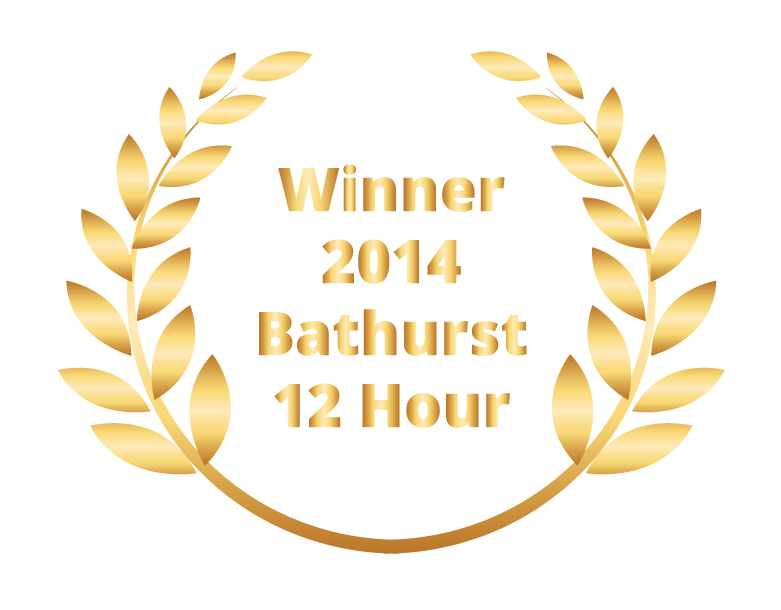 Supporting you all the way to the top step of the podium of the Australian GT Championship. 25 years of experience Racing and Servicing Ferrari and other Supercar Marques. 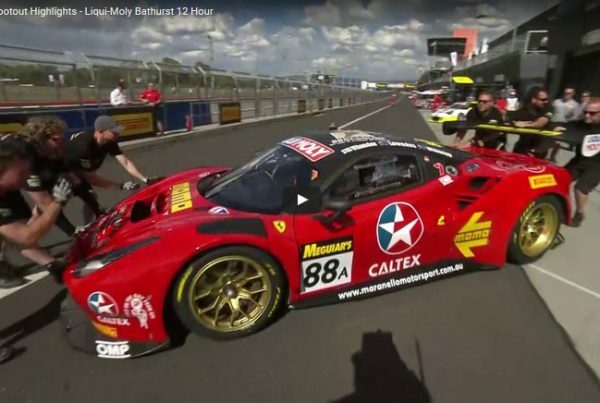 experience Racing and Servicing Ferrari and other Supercar Marques. 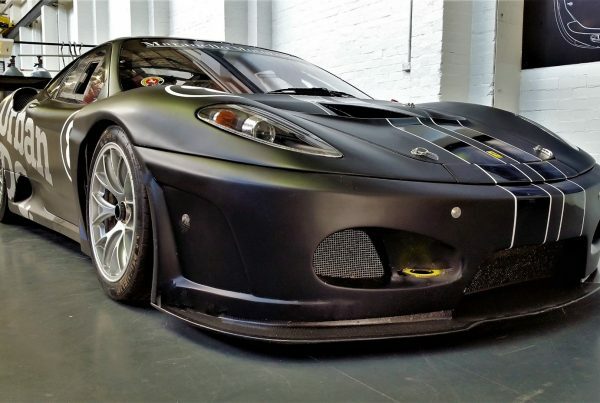 Exclusive Track Days with Highly Experienced Instructors and Racing Driver Training to Elite Standard with personal mentoring. National and International Sourcing and Sales of Road and Race Ferrari Vehicles, as well as other Marques. 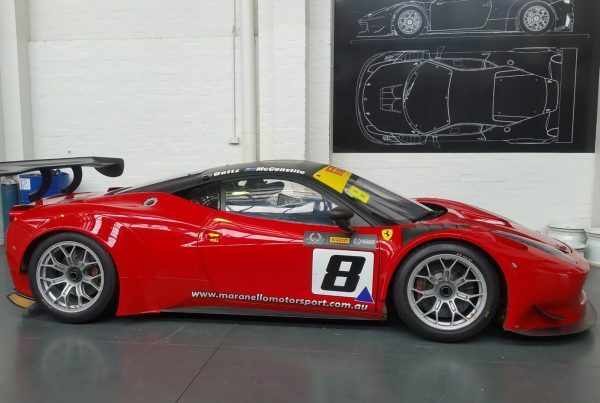 At Maranello Motorsport’s Richmond premises you will find a globally sourced range of Road and Race Cars for sale. We are based in Melbourne, Australia, and have over 25 years of experience Racing and Servicing Ferrari and other Supercar Marques. 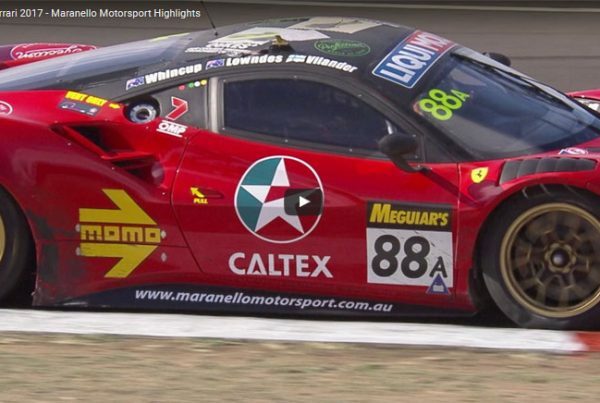 When you decide to go racing, Maranello Motorsport can support you all the way to the top step of the podium of the Australian GT Championship.